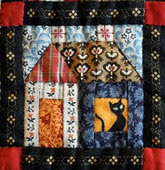 Islandesa de Patchwork con motivo de su 10º aniversario. Yo participe con mi "Rebajas de Verano". 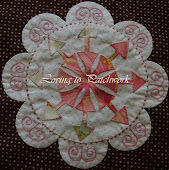 Association of Patchwork, to celebrate her 10th anniversary. We had to make a Greeting Card. My work is "Summer Sale". diploma acreditativo de mi participación. Today I received the work I sent. a diploma of my participation. 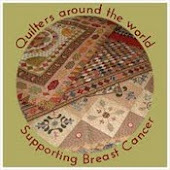 Parabéns pelo concurso de patchwork na associação irlandesa!!!!! Voce merece o seu trabalho está lindo!!! !